The longtime bassist for Bruce Springsteen’s E Street Band will be the boss this May when Garry Tallent embarks on his first solo run. 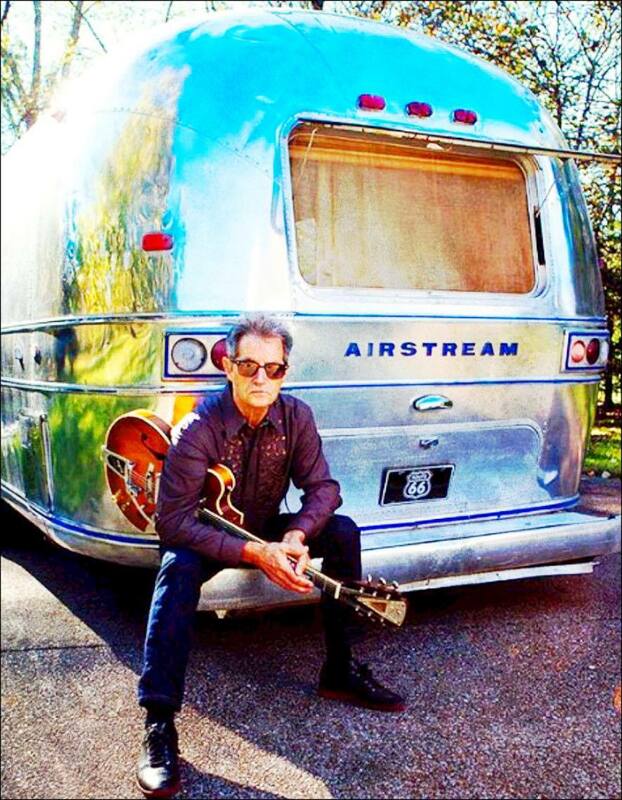 He, along with Nashville singer-songwriter Kevin Montgomery will be stopping by The Green Hotel in Kinross with his 7 piece band featuring Americana favorites, Fats Kaplan and Kristi Rose. Tallent has an album to go along with his tour. The rockabilly-packed Break Time is available on vinyl and CD as well as via digital downloads. Break Time just might be an apt description of Tallent’s 2017 situation. A founding member of E Street, Tallent will be part of Springsteen’s Australia / New Zealand tour beginning next week and running through February. He will begin his tour of the UK/Ireland on May 25th. Tickets are 28 pounds. Book early!